Specialties: Neural mechanisms underlying brain-heart syndrome, intranasal application of oxytocin on maternal behaviors and milk availability in lactation interrupted lactating rats. 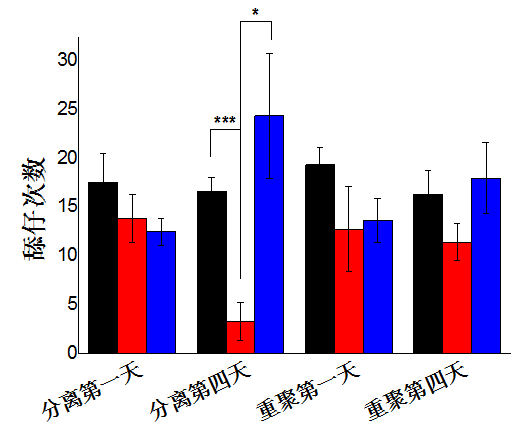 Wang R, Liu YY, Liu XY, Jia SW, Zhao J, Cui D, Wang L (2014) Resveratrol protects neurons and the myocardium by reducing oxidative stress and ameliorating mitochondria damage in a cerebral ischemia rat model. Cellular Physiology and Biochemistry, 34:854-864. 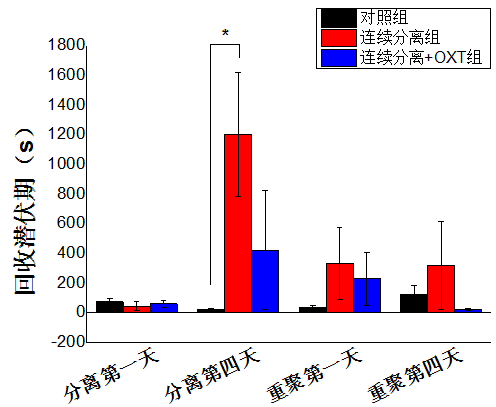 Jia S, Liu X, Wang SC, Wang Y-F* (2015) Vasopressin hypersecretion-associated brain edema formation in ischemic stroke: Underlying mechanisms. Journal of Stroke and Cerebrovascular Diseases, (accepted, Ms. Ref. No. : JSCVD-D-15-01309R1). Bio-techniques: MCAO model, rat model of basal artery occlusion, calcium image, in vivo extracellular recordings of neural activity.